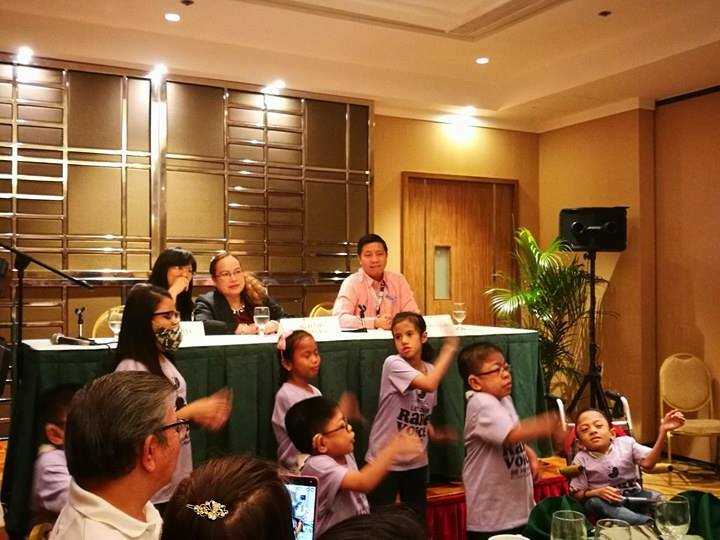 University of the Philippines National Institute for Health (NIH) partners with the Department of Health (DOH) launches 1st Philippine Rare Disease Symposium on February 22, 2017 at the Century Park Hotel Manila. The event was attended by DOH Sec. 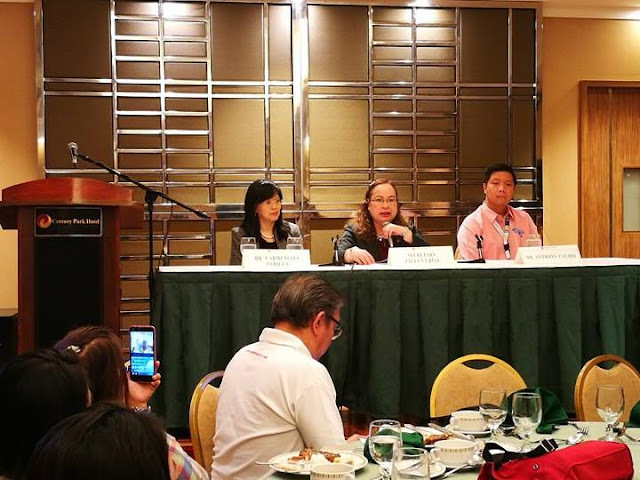 Paulyn Ubial, Dr Carmencita Padilla, Dr. Anthony Calibo and media. If you suspected that you or your partner is a carrier of genetic diseases, you should be screened both before having a baby. Genetic testing is ideally done before you start trying to get pregnant. Getting screened before you try to get pregnant can give you reassurance and can help you make an informed game plan for pregnancy. If it turns out that you are both carriers, you can be prepared for and bone up on what it means to have a baby with the genetic condition. The Philippines celebrates the 8th National Rare Disease Week on 22-28 February 2017 which, together with the global commemoration of the Rare Disease Day on February . 28,2017, highlights the need to intensify the country’s efforts to provide adequate health care and government support to persons afflicted with a Rare Disease otherwise known as orphan disorder. An orphan disease is defined as a condition that affects fewer than 200,000 people nationwide. This includes diseases as familiar as cystic fibrosis, Lou Gehrig's disease, and Tourette's syndrome, and as unfamiliar as Hamburger disease, Job syndrome, and acromegaly, or "gigantism." Some diseases have patient populations of fewer than a hundred. Collectively, however, they affect as many as 25 million Americans, according to the National Institutes of Health (NIH), and that makes the diseases--and finding treatments for them--a serious public health concern. In the Philippines, a disease is considered rare if it affects 1 in every 20,000 individuals or less. Those afflicted with rare disease or orphan disorders suffer from social abandonment due to lack of existing network of support to aid them. 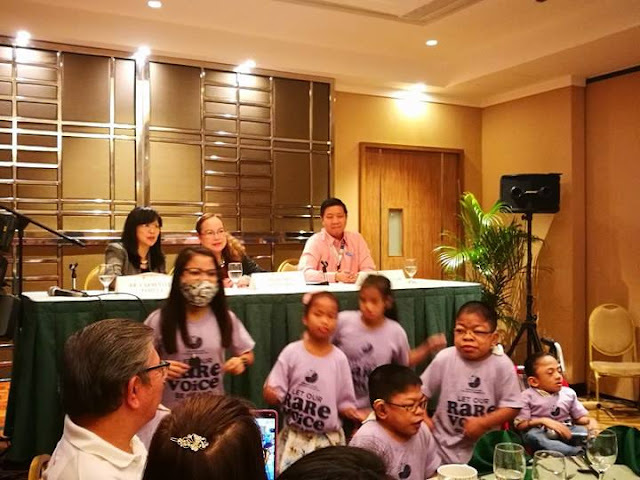 The nature of rare disease is hardly known as well due to lack of information; and only few medical professionals in the country are aware of these disorders and how to diagnose and address these conditions. Medical help is also elusive under the conditions of the country’s health priorities. 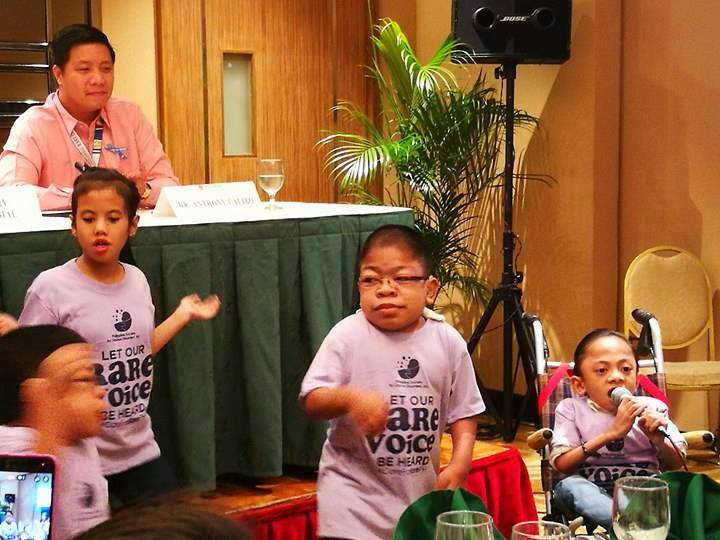 The law mandates the Philippine Health Insurance Corporation (PhilHealth) to provide benefit package; medical assistance as provided in the Sin Tax Reform Act of 2012; fiscal incentives for donations intended for researches on rare diseases, maintenance of the Rare Disease Registry, or for purchase of orphan drugs or orphan products for use solely by persons with rare diseases as certified by FDA. Further, under RA 10747, patients with rare disease will also be considered as persons with disabilities and will be granted benefits and privileges such as priority programs and discounts as mandated by the Magna Carta for Disabled Persons. Mr. Randy Martinez, recounts the challenges of going back and forth to the hospital as her daughter Pauline, seeks treatment for her Gaucher disease. Pauline who is now 11 years old, was noticed to have a small bump on her left torso when she was 6 months old and was later found out after years of several tests to be Gaucher disease. “Sana magpatuloy pa ang paggamot kay Pauline at marami pang tumulong sa kanya para dire-diretso ang gamutan. Para makapag tapos din siya ng pag-aaral”, Pauline’s father said.